As life in general becomes more stressful and our opportunities for de-stressing seem to be diminishing, more and more people are suffering from stress-related disorders: anxiety, depression, IBS, sleep problems, and food issues to name just a few. It is extremely difficult to find the solution when our minds are so stressed we can barely function throughout a normal day. Solution Focused Hypnotherapy will help to relieve that stress by changing the way you think about your life and helping you to focus on the positive aspects, enjoying each and everyday, every moment! Hypnotherapy is an extremely effective way of getting you back into a calm and relaxed state where your mind is able to see things clearly again and able to make small changes towards a more fulfilling life. You only need to make small changes to make a big difference! Solution Focused Hypnotherapy can help you take back control in your life by helping to change your negative thought patterns, habits and behaviours. By focusing your attention on how you want your life to be, you will be able to explore the opportunities that you have and work towards that achieveable goal. Hypnotherapy is a safe, reliable method of treatment for many problems, has no harmful side effects and is suitable for just about anybody. 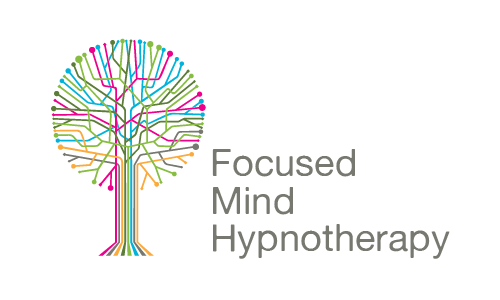 Focused Mind Hypnotherapy is run by Rachel Dimond, a fully insured, professional Clinical Hypnotherapist. She offers Solution Focused Hypnotherapy based in Southside Therapy Centre or Napiers the Herbalist in Glasgow's West End.